Status Published online at arkitera.com periodically. See the whole collection here. Bir Mimar (An Architect) is an undercover project that aims to create an objective ground for all the ongoing criticism on architectural practice scene and how Chamber of Architects is involved. Historical review shows that such arguments and discussions have been taking place since early 60s in different media, including Arkitekt Magazine, several forums, personal blogs of famous architects. As young architects, we noticed the severity of the unpublished, informal conversations and noticed how mostly they were based on hearsay and shifty grounds. That is how the project started. The three initial write-ups started with an open letter to Chamber of Architects, with infographics based on the e-mails they sent out to the members and economic data from past working reports. The follow-up pieces included infographics depicting the working conditions for architects and employees and employers. After getting a blast in social media, we decided to transform the project into something else, as criticism was no longer productive. The series continued as interviews with young architects who have been struggling with mentioned issues, focusing on how they managed to overcome them, and what needs to be done for the future. The series are still being published, and the finale will be with an interview with a representative of Chamber of Architects, so that the collected data can be delivered and an open discussion environment can be restored. Until now, the series have been watched&read for more than 100.000 times and shared by 15.000 people. 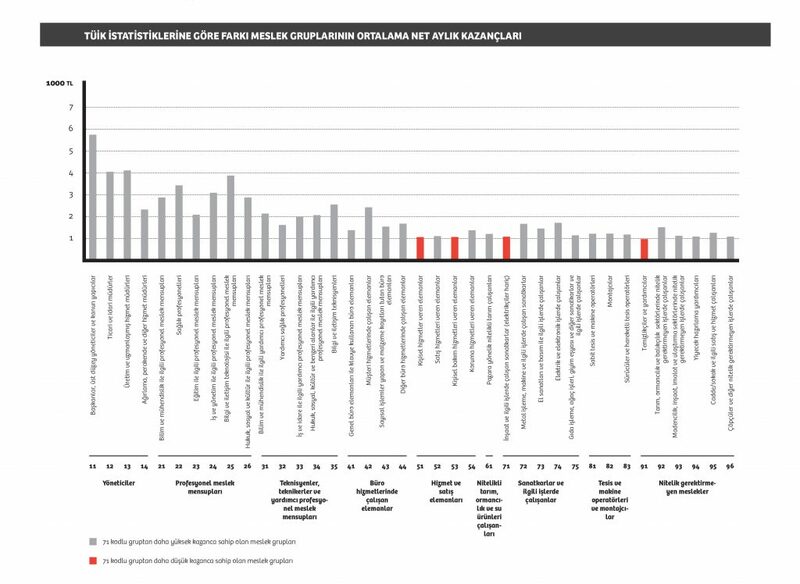 From Dear Chamber of Architects; classification of every e-mail that the Chamber has sent for the past 6 years. The most frequent e-mail theme is current affairs, mainly political issues, followed by obituaries. Architecture-related issues come third. 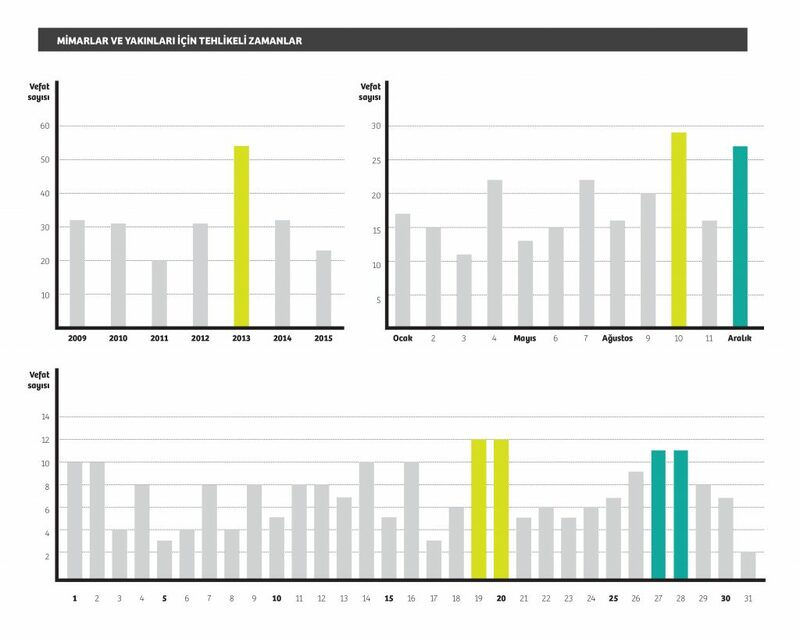 From Dear Chamber of Architects; unfortunate days, months and years for architects: data compiled from all of the obituaries in the past 6 years. 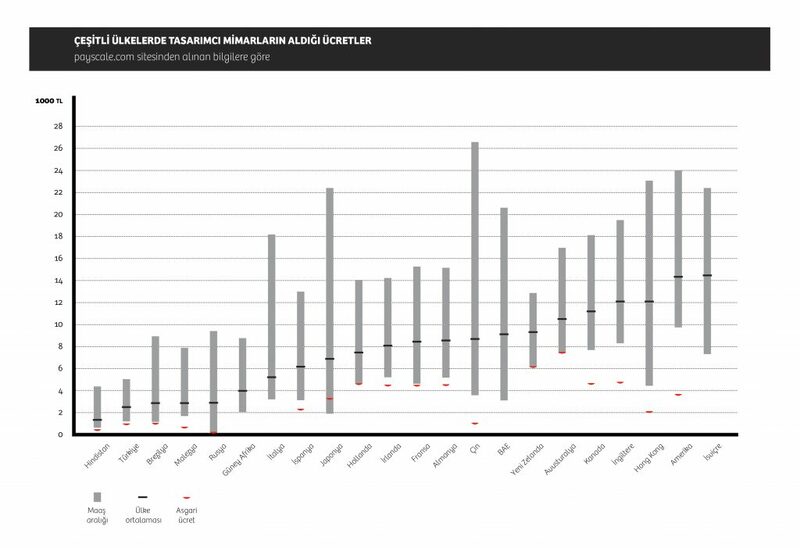 Monthly salaries of different profession groups according to Turkish Statistical Agency. From An Architect to Others. Ranges of monthly salaries of architects in different countries. From An Architect to Others. 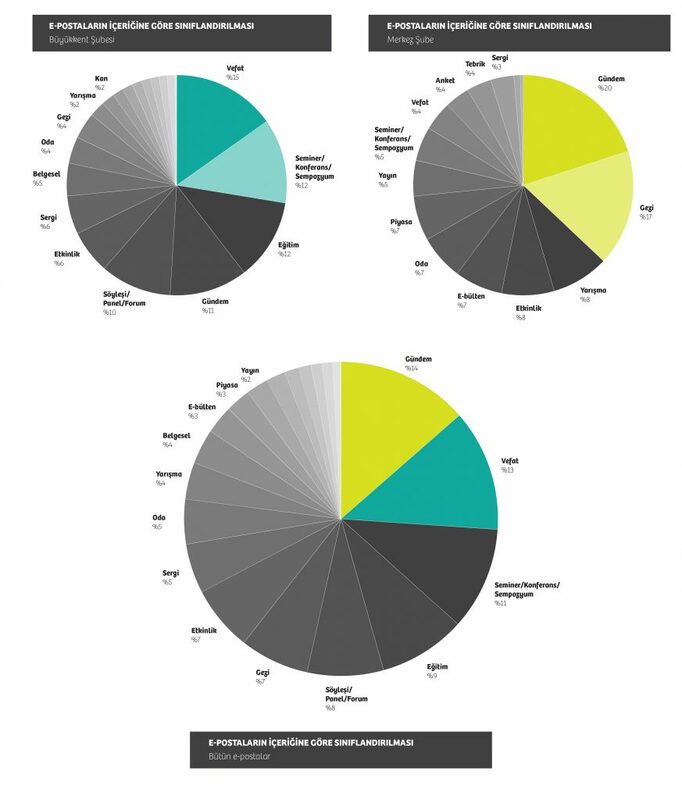 The ages of winners of AIA Young Architect Award. Young architect apparently means 35+ year-old. From Age 35, We’re Just Starting.